We have added some of your key contacts below. These are just a small part of the much larger team, that support your day to day activities. We will add more Contacts to this page over time. 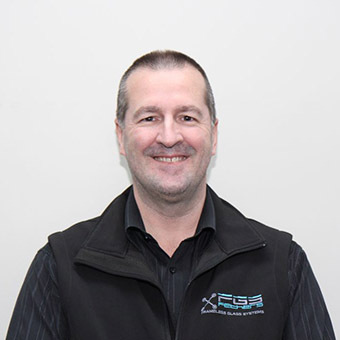 Dave has been with FGS since April 2013. He started his working life in the UK, working predominantly in the Aerospace Industry and also in automotive. During his time at British Aerospace, Dave was given extensive training on Lean Manufacturing. Beginning as an Aircraft Fitter working on Fast Jets and finishing up running multiple sites designing and manufacturing parts for the Airbus A380 Wing. 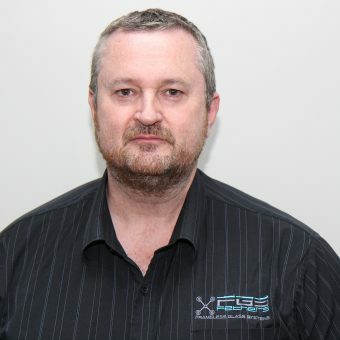 After leaving the UK in 2005 and working for 3 years at Smorgon Steel, Dave eventually ended up working for the Australian Glass Group as the CEO before coming to FGS in April 2013. Carl started with FGS in 2014. He is a highly qualified and experienced Finance Executive with over 8 years in the Building Industry working with leading Australian organisations, specifically in the supply of building products to companies ranging from multinationals to small business operators. With a proven ability to drive and implement business improvement and a track record of strong financial governance, Carl is passionate about partnering with the leadership team in achieving long term results and success. 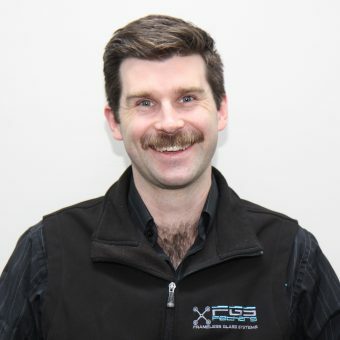 Prior to emigrating to Australia in 2009, Richard worked within the UK aerospace industry as part of a specialist project management team developing and manufacturing major aircraft assemblies for new to market aircraft. He is particularly proud of finishing his aerospace career on a high by being part of a team that helped HondaJet develop its first ever production aircraft. Richard’s diverse background in operations management, industrial/manufacturing engineering as well as production project management has helped him to guide his team to achieve DIFOT levels unprecedented with within the glass industry. 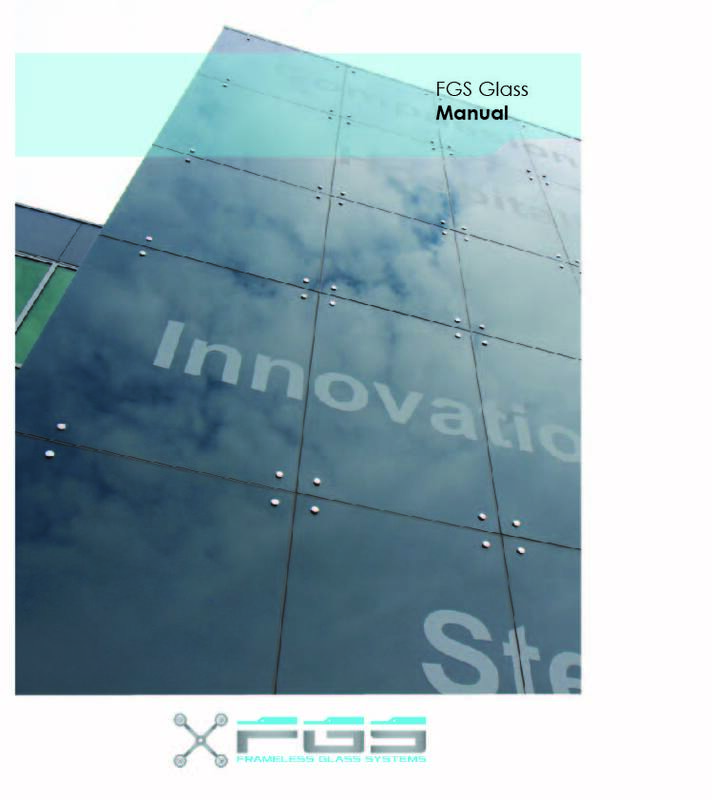 Mark has been in the glass industry since 2002, always specialising in Frameless Glass. He began his working career as a graphic designer working for a glass company and quickly fell in love with glass. As the Customer Service Manager Mark manages a team of 8 Customer Service Officers, as well as retaining some of his key customers. 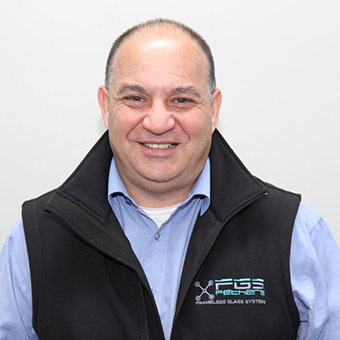 Mark’s blend of technical expertise as well as his friendly and approachable demeanor and knowledge of FGS products, systems and capabilities has made him a much valued member of the FGS family.